To succeed in real estate photography business and to be demanded on the market, you have to offer a quality product. 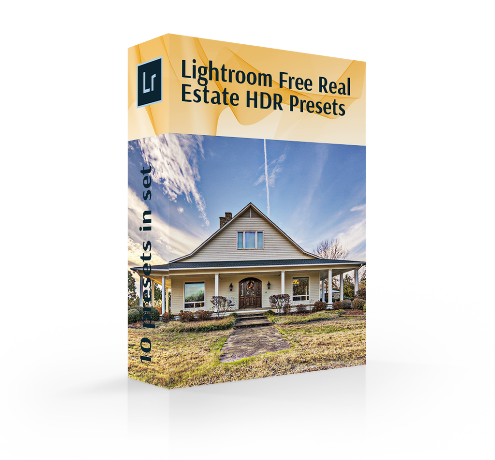 To achieve the best selling property images, our Lightroom free real estate HDR presets will definitely assist you. Create a pro portfolio that will have the same style by using one package of HDR real estate Lightroom presets. This action will attract more attention to your services and get new clients. 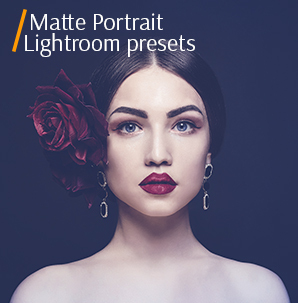 Our package consists of 10 HDR real estate Lightroom presets that will help both beginning photographers to edit photographs, and experienced professionals who wish to save their time. Created by the experts these free real estate presets are suitable for interior and exterior photos. This package corrects the defects caused by flash, lack or excess of light. These Lightroom presets HDR real estate will bring light toning into the pictures and produce color correction with emphasis on the HDR effect. You can vary the effects, modify them and use at your pleasure. LR Preset #4 "Perfect Aqua"
LR Preset #8 "Perfect Black"
It is important for photographers to convey the natural look of interior or exterior design photos. Enhance the correct color, the vibrant texture of objects, and the well-conveyed atmosphere. Such settings are especially important for both commercial and residential photography business because the photographs should advertise and sell real estate. As a good businessman, you have to improve and care about your reputation. Our HDR real estate presets for Lightroom will take upon the bulk of the image editing work, leaving you time to work and learn new techniques, market your services, and communicating with potential clients. HDR Lr Preset #1 "Contrast"
With this kind of Lightroom free real estate HDR preset you will be able to add volume and depth effect to your images that will come along with high contrast and a bit of grungy. Real Estate HDR Preset #2 "Regular"
The presented real estate photography editing techniques in this LR plugin are aimed at giving the images a bold, catchy look that appears by shifting the sliders of sharpness. Adobe Lightroom Preset #3 "Interior"
This plugin is one of the Lightroom presets for interior photography free that are designed specifically for editing photographs taken indoors to hide the technical flaws. All settings are set to improve lighting, color and photo quality. Lr Preset Free #4 "Perfect Aqua"
If your photo is faded, dark and lifeless, try to fix it with this Lightroom preset HDR real estate. It “refreshes” colors and makes the photo saturated and realistic. Lr Free Real Estate HDR Preset #5 "Soft"
This type of HDR real estate presets for Lightroom aims to enrich the photo with the HDR effect but to do it stylized. The images of the interior will become cleaner and brighter. Free Real Estate Lr Preset #6 "Exterior"
If you want to emphasize the picturesque field on which the property is located, our HDR real estate Lightroom preset fits for this purpose. It will emphasize the depth of colors and give them the freshness. Lightroom Preset Free #7 "Brightening"
To add brightness, volume and gradient to the elements in the photo, use this HDR real estate Lightroom preset. Free Adobe Preset #8 "Perfect Black"
Make your photographs warmer and brighter with HDR Perfect Black preset. White colors in your picture will become truly white. Due to real estate photography editing techniques, the b&w scales will be changed, and the images will become much clearer. Lr Preset Real Estate #9 "Remove Noise"
Make your photos crisp, sharp, elegant and remove any unwanted noise with a single click. HDR Lightroom Preset #10 "Vibrance"
If you took little discolored and desaturated photos, then this type of Lightroom free real estate HDR preset will be able to correct the defects and add vibrance. 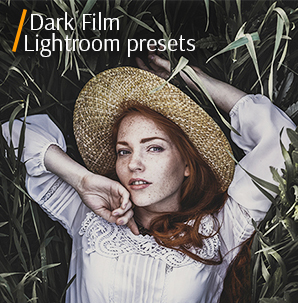 Discover more bundles of free presets, which are also aimed at saving your time. 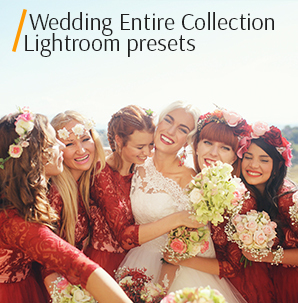 Download all Lightroom free real estate HDR presets, experiment with them on different genres of digital photography and your clients will be fully satisfied with the outcomes. With the help of the HDR real estate presets for Lightroom you can transfer the coziness and warm atmosphere of the living room or hotel room. The HDR Lightroom presets will enhance the contrast of lines, add the cool effect of the metal surfaces to the office staff or put light accents on photos with kitchen and bathroom. The primary benefit of these Lightroom presets HDR is the High Dynamic Range effect as itself. All photos will be clear, contrast and voluminous. All items will be highlighted.